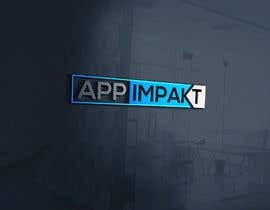 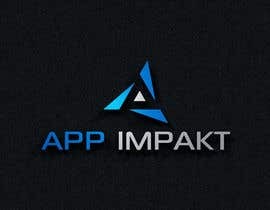 About the Company: App Impakt is a company that helps small businesses increase their revenue with a custom mobile app. 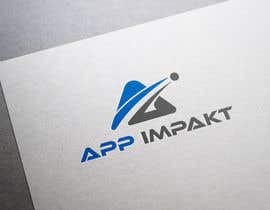 The custom mobile app will help them keep customers loyal and have more repeat busisness, as well as, will let the business communicate whenever he wants wherever he wants and with whomever he wants, and all this by featuring loyalty programs on the mobile app, and push notification and geo-fencing. 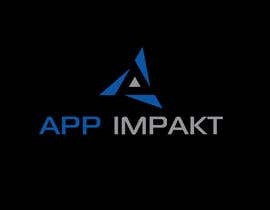 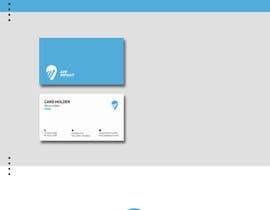 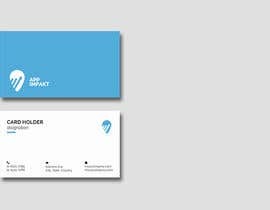 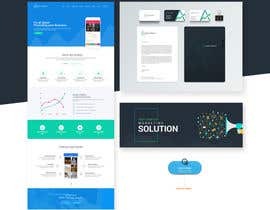 So in resume, App impakt is not a tech company, but a marketing company that sell marketing solution through custom mobile apps. 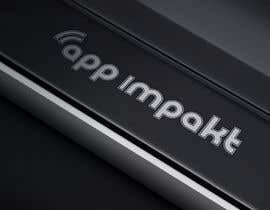 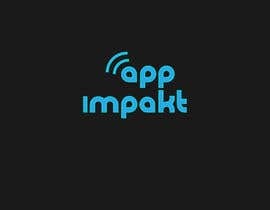 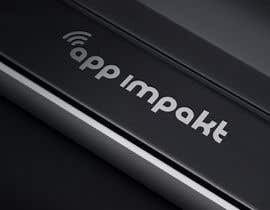 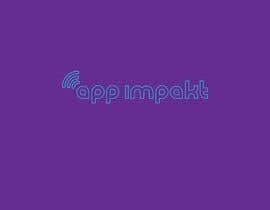 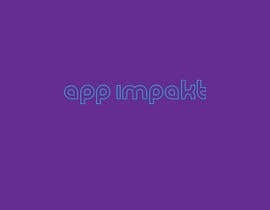 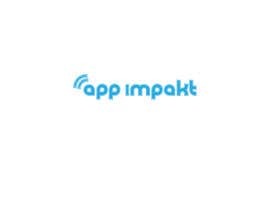 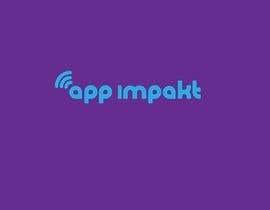 The "App Impakt" brand: App impakt can be written in lower case and uppercase letter. 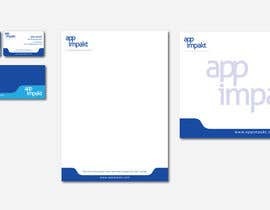 the main colour will be blue. 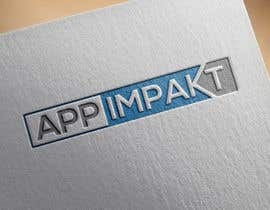 be creative: you can think of "impact" and think of "apps" and think of "apps that has a positive impact on Sales"